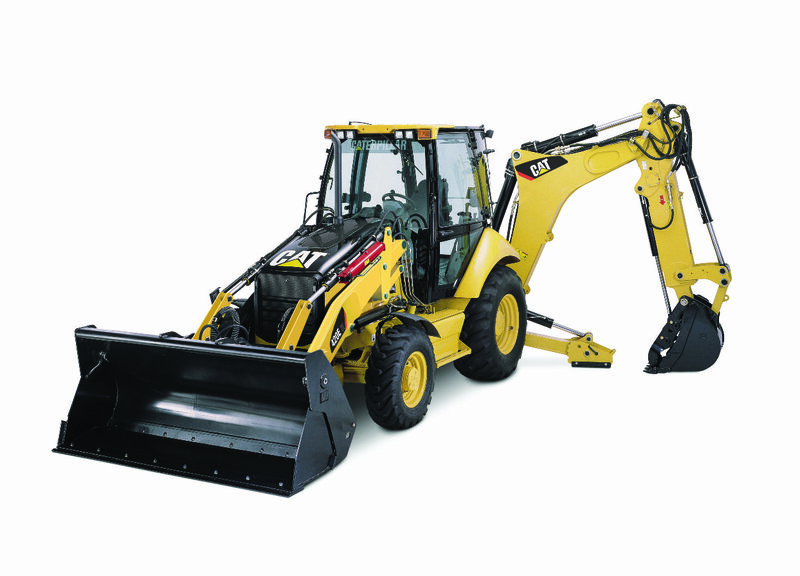 Backhoe rental by Event Solutions provides outstanding versatility performing a variety of digging, loading and utility tasks for surface drilling operations in Pecos, TX and surrounding areas. Our backhoe rental delivers the power and precise handling you need when operating in areas where using larger equipment is not practical. Because of their relatively small frame size and versatility our backhoe loaders improve productivity and lower your machine operating costs. To request a quote on backhoes for rent please call 432-755-9117 or fill out the request form below.